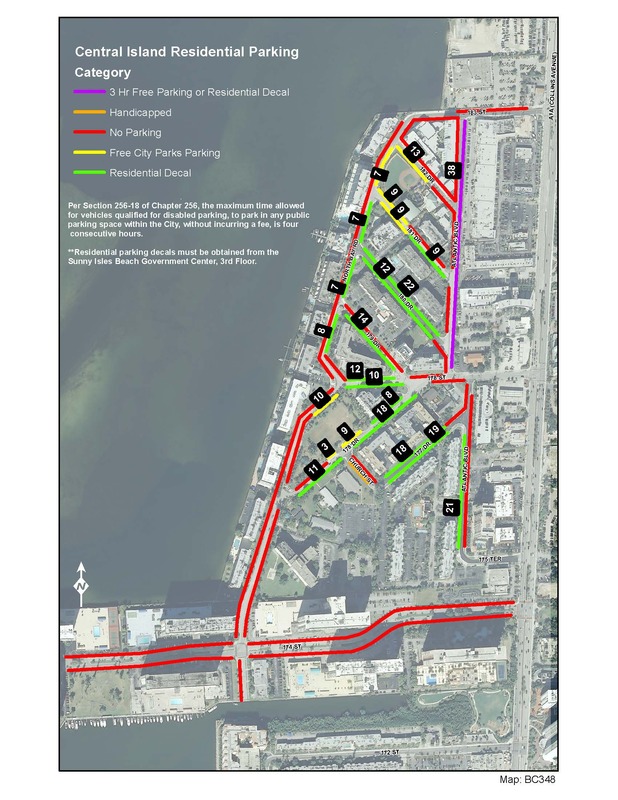 Metered parking is available throughout Sunny Isles Beach. The rate for most lots is $2 per hour, however both the Ellen Wynne & Pier Park lots are $3 per hour. Head in parking ONLY – in all lots. 3636 Gateway Park Garage 151 Sunny Isles Blvd. 3637 Bella Vista Park 500 Sunny Isles Blvd. PayByPhone lets you pay for parking in seconds. The app allows you to extend your parking session from anywhere and will even remind you when your parking session is about to expire! 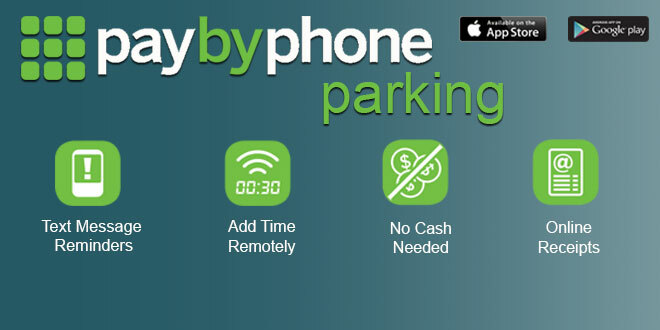 Parking with PayByPhone is convenient, easy and secure. 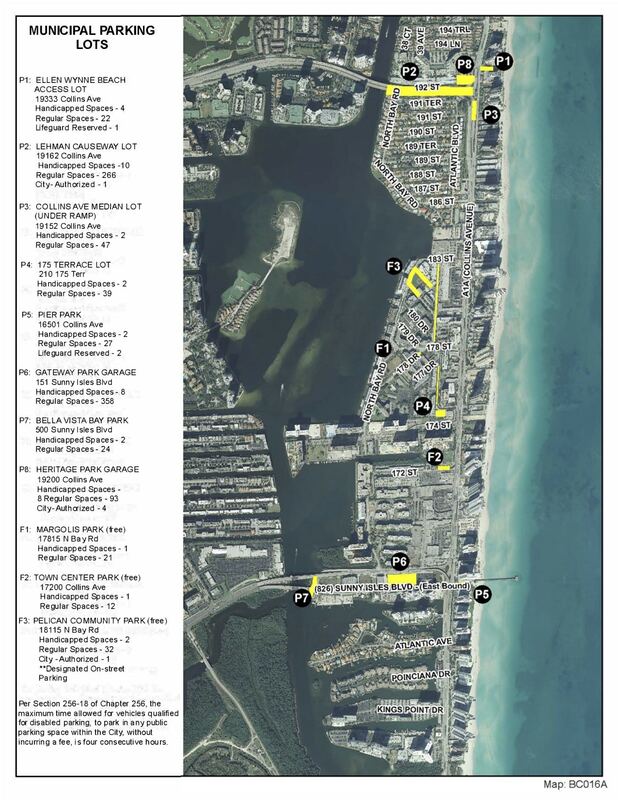 PayByPhone parking is now available in any Sunny Isles Beach municipal lot in which you have to pay for parking. Smartphone users can enter m.paybyphone.com on their browser, download the iPhone or Android app, or call 1-866-234-7275. Search for “PaybyPhone” on your smart phone’s app store and select “download.” After downloading the app you must register your car to your account by entering your license plate number. To park in these areas, vehicles must display a decal that is available for purchase from the City.